An opinion by Sir James Murray, a British commander during the French and Indian War and the first civil governor of the Province of Quebec. These days, you can’t go two minutes without hearing somebody complain about how offensive the Amherst College mascot is. It’s always “Lord Jeff is an insensitive name for a college mascot!” this and “Change the mascot now!” that. Well, I’d like to try and put a stop to that. 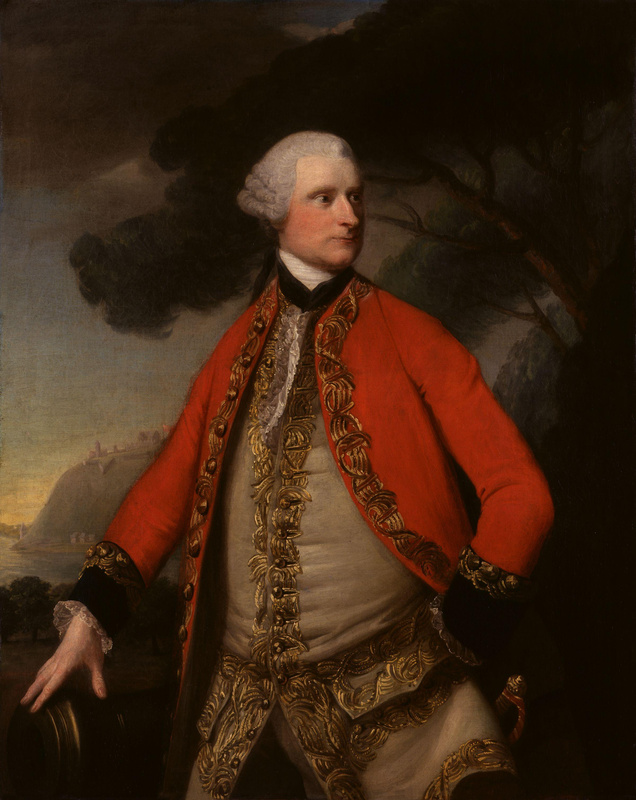 As an 18th-century British military officer, I want to go on record as saying that the “Lord Jeff” mascot is not offensive to my people and I at all. In fact, we consider the name an honor. Now, I’m as colonialist as they come—my parents were both full-blooded 18th-century British colonialists, just as their parents were, and just as my children will be. So when I say that the Lord Jeff mascot doesn’t offend me, know that my opinion carries a little more weight than that of some bleeding heart liberal whackjob who thinks he knows what’s best for my people and me. I’m supposed to be offended that my people’s rich history as brutal agents of genocide has been caricatured and paraded around as a college mascot? Well, I’m not. I think it’s great, actually. Look, I understand that sensationalism sells newspapers these days. But when are we going to take a step back and say “enough already”? You’ve already given us the honor of having a mascot named after one of us for this long, and now you want to take it away? That’s called “Indian Giving,” and I’ve killed men for far, far less. Every time someone yells “Let’s go Jeffs!” at a sporting event, or wears an article of clothing that says “Amherst College” on it, the legacy of my people is being preserved. I don’t know about you, but I think that’s really awesome. Every day, I’m astounded to remember that an elite and respectable institution like Amherst College is doing its part to keep the memory of little old Jeffrey Amherst alive and well. Sure, turning Lord Jeffrey Amherst into a cartoon isn’t exactly the most respectful way to preserve his legacy, but so what? You can’t exploit your savage and exterminate it too. Do you think anybody remembers who I am? Of course they don’t. But if Bowdoin’s mascot were Sir James, you can bet I would be remembered just as fondly as Lord Jeffrey is. Call me old-fashioned, but I just think we need to slow down on the political correctness a bit. It’s time we put aside our ideological differences for a little while and reflect on what brought us all together in the first place: mutual interest in the total extermination of the native Indian race, by any means necessary.